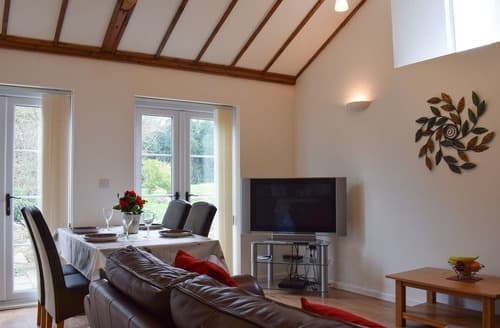 S20356 is located within a lovely hamlet, yet with many attractions within easy reach including Cheddar Gorge and Longleat. 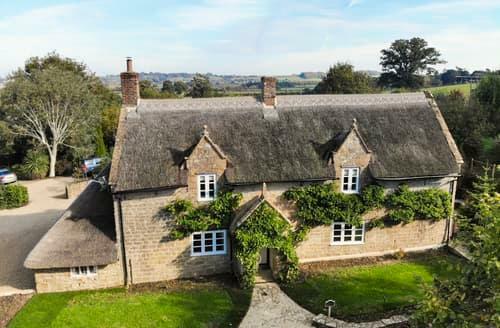 This is a real gem, a perfect romantic retreat for couples, and a perfect base for exploring Somerset, Dorset and Devon. 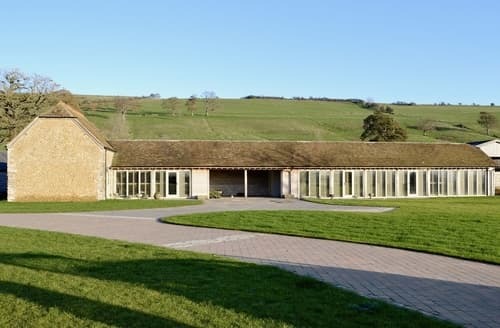 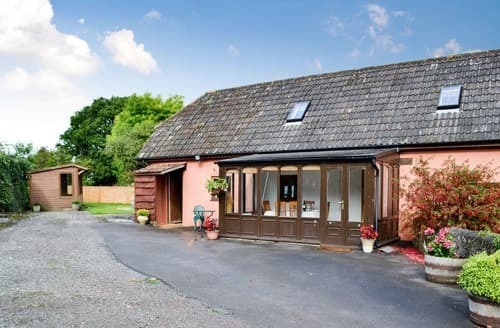 Perfect for holidays in Somerset all year round, this fantastic lodge is ideal for couples or small families looking to escape to the country. 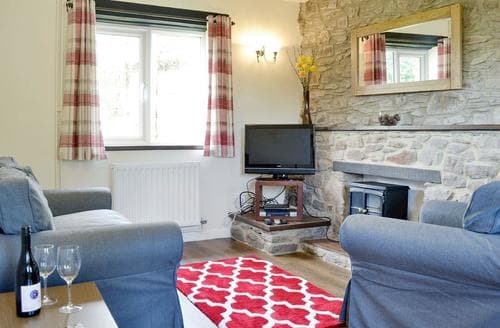 Living area: With 32" Freesat TV. 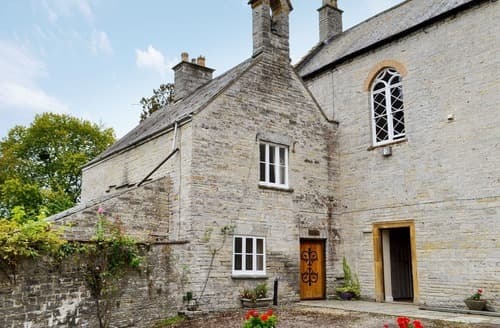 Ignite their imaginations by showing your children the secret garden that is hidden in the grounds that Grooms Cottage shares. 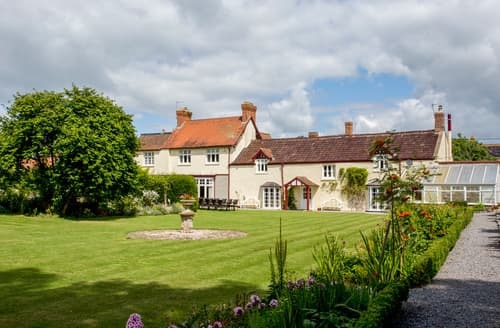 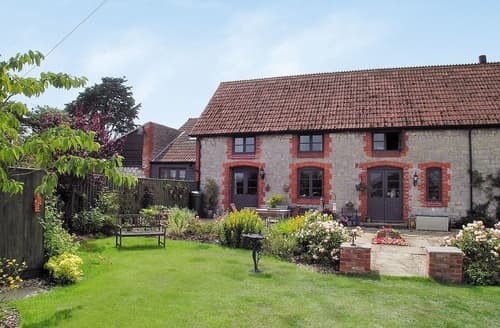 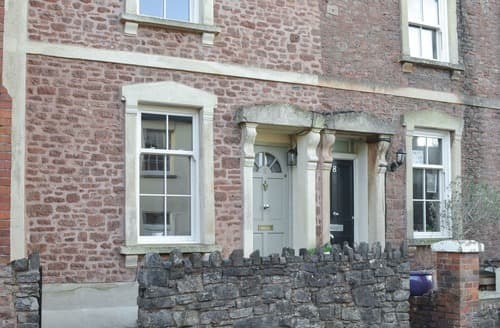 Providing en-suite facilities to all bedrooms this family-size property is in an excellent area for exploring Somerset. 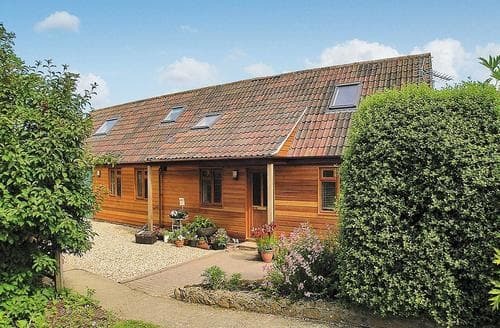 This single-storey retreat for two provides the perfect holiday accommodation to discover this splendid area. 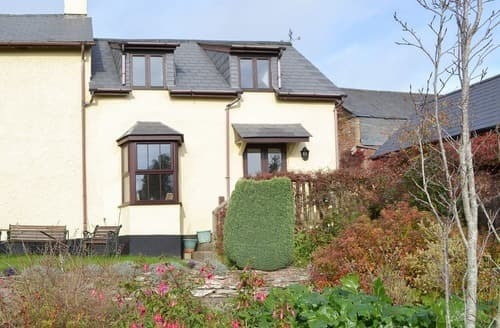 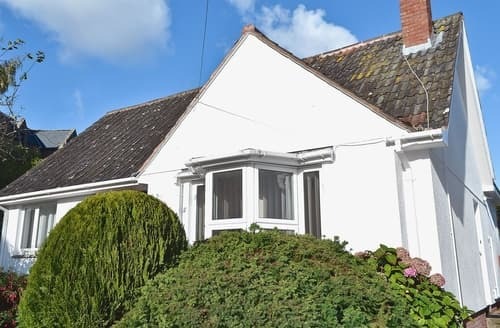 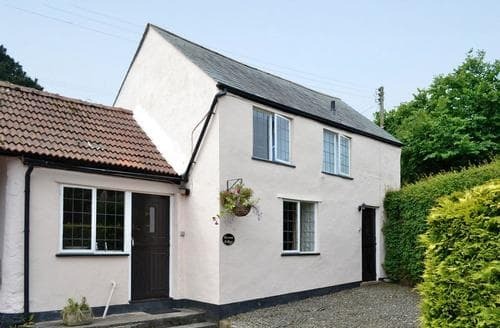 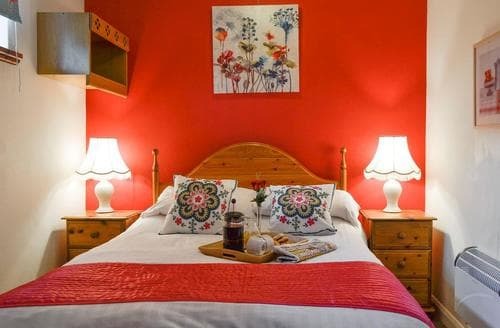 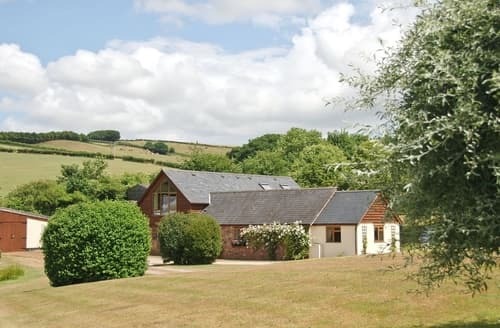 This cottage is ideal for a couple who wish to explore southern Somerset and western Dorset, as well as Exmoor National Park. 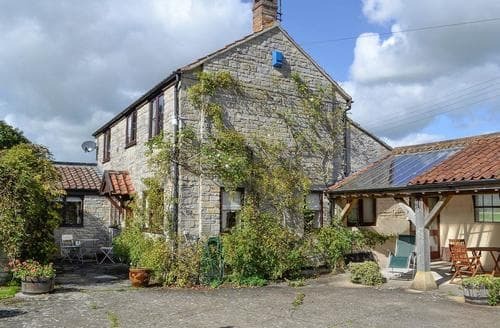 Ideally placed for exploring the delightful county of Somerset, with historic places to visit including Cheddar Gorge and Glastonbury Tor. 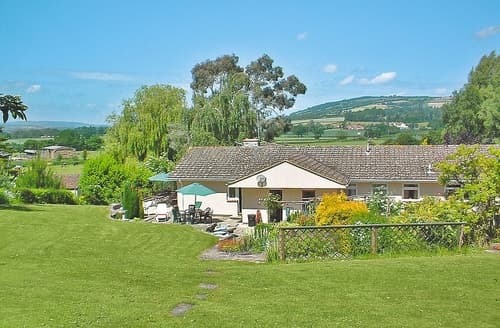 This property offers up the opportunity to ’S20239’ in rural Somerset with far reaching views over open countryside. 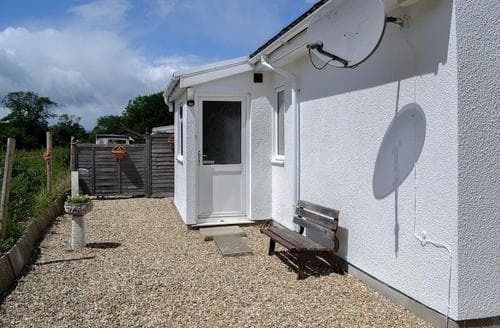 An excellent base for an outdoor activity holiday. 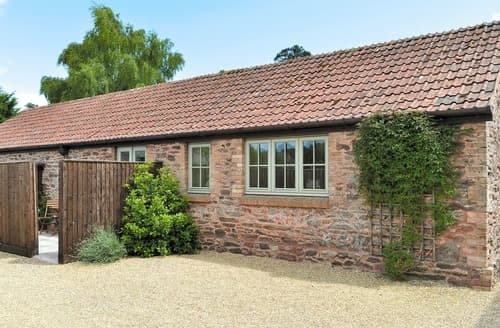 This barn conversion is perfect for a romantic break and is a great base for exploring both Somerset and North Devon. 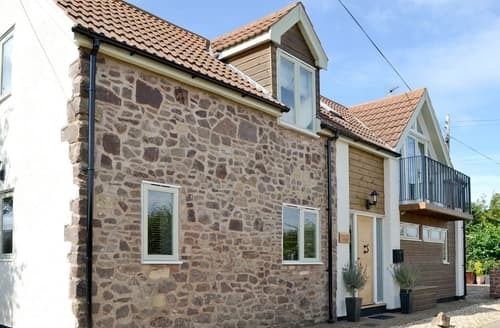 Located near to some amazing beaches, property is situated with easy reach of local amenities as well as Dunster Castle. 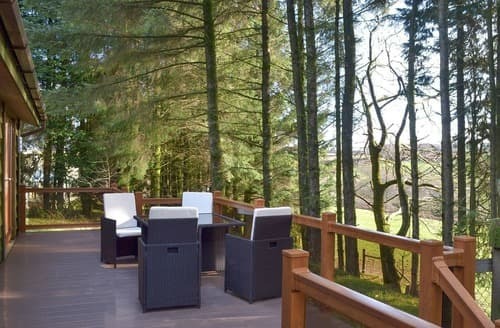 This holiday property is part of a complex, located in a sheltered, wooded valley overlooking the River Quarme. 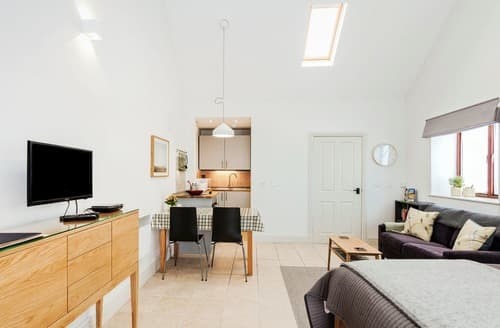 Filled with charm and boasting its own enclosed private courtyard garden, this is comfortable base with chances to explore the area. 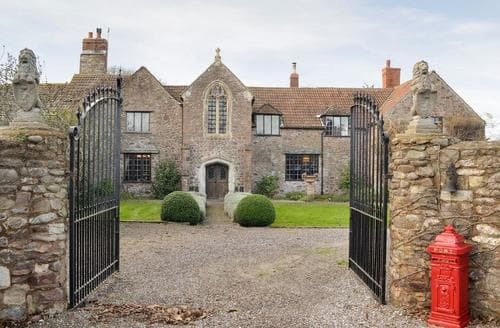 Coast or country? 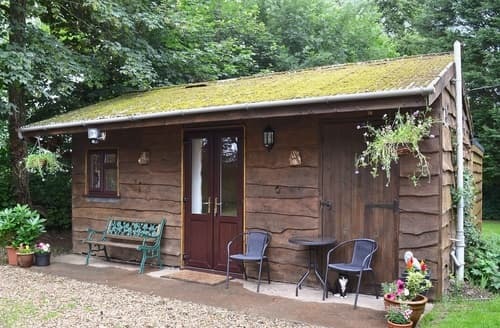 Enjoy exploring both from this cosy retreat which lies just 100 yards from a shimmering lake.